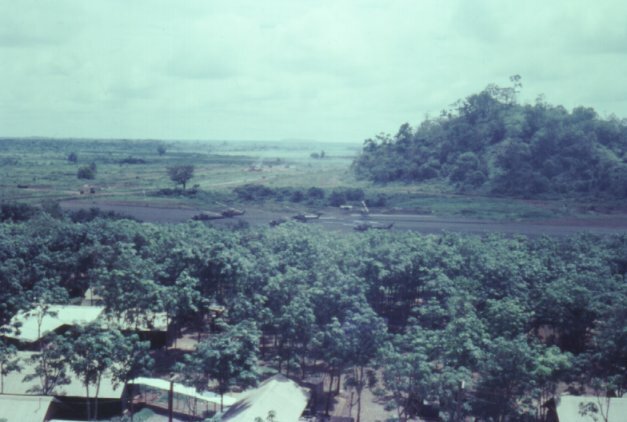 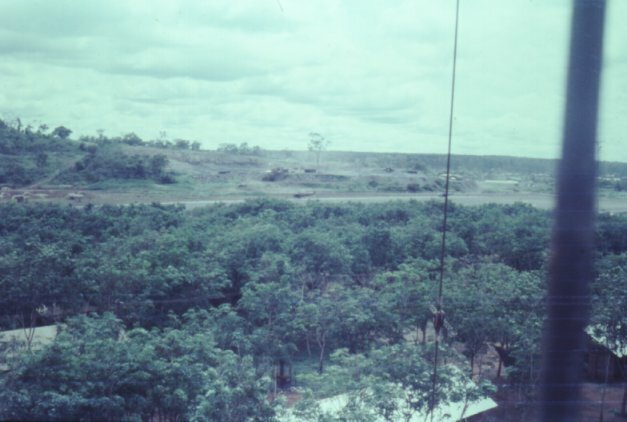 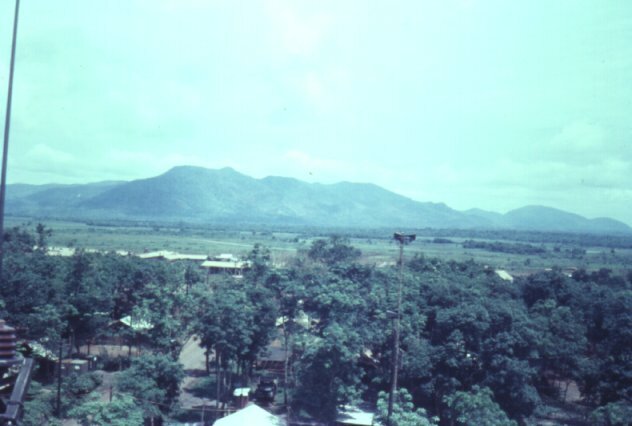 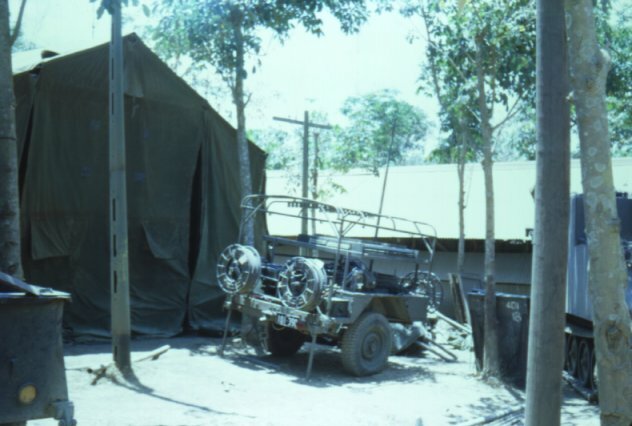 Note: The ACV was used as communication centre (COMCEN) on deployments after the Battle of Coral in May/June 1968. 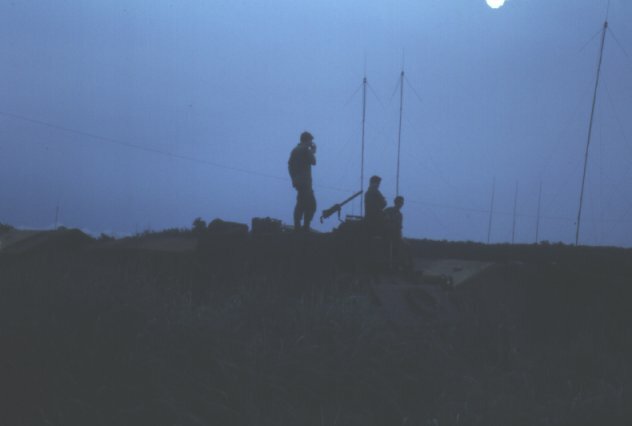 Comment: The Radio Relay equipment was owned and operated by 110 Signal Squadron detached to 104 Sig Sqn. 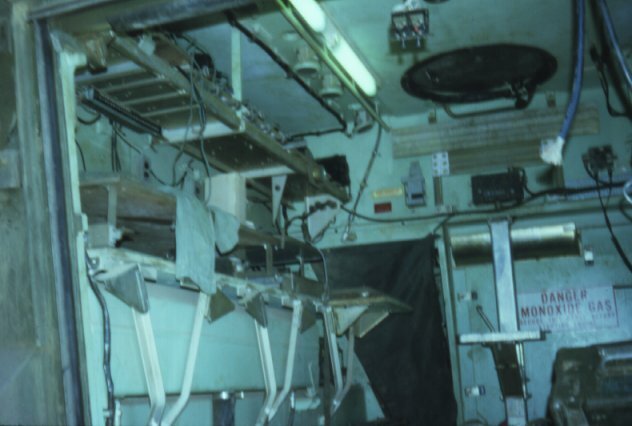 Comment: Radio Set AN/TRC-24 were part of the Radio Relay Shelter AN/MRC-69. 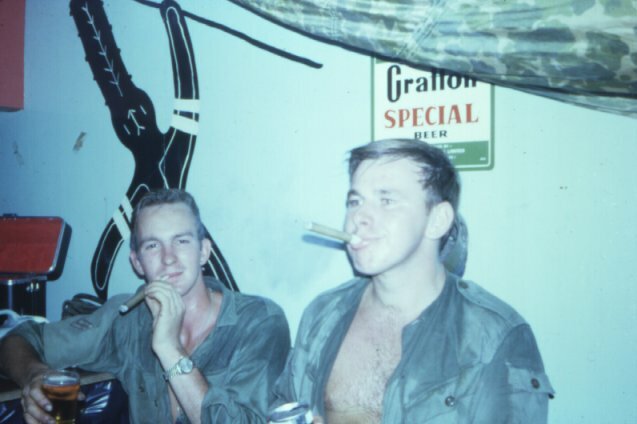 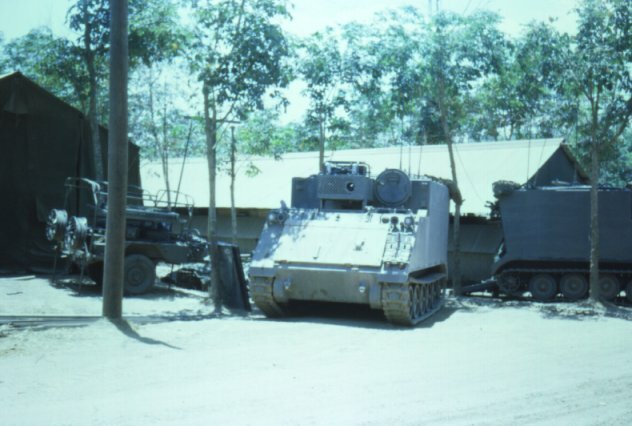 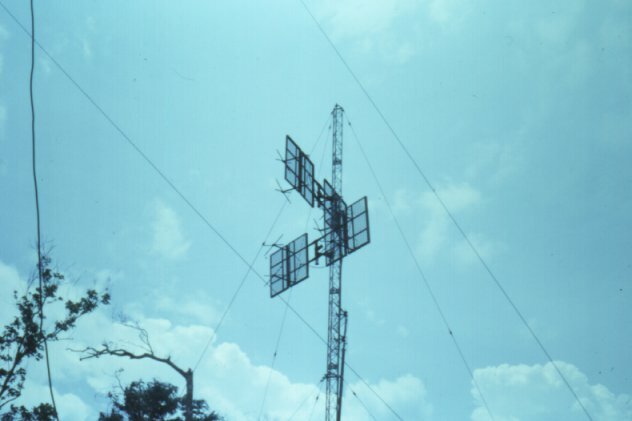 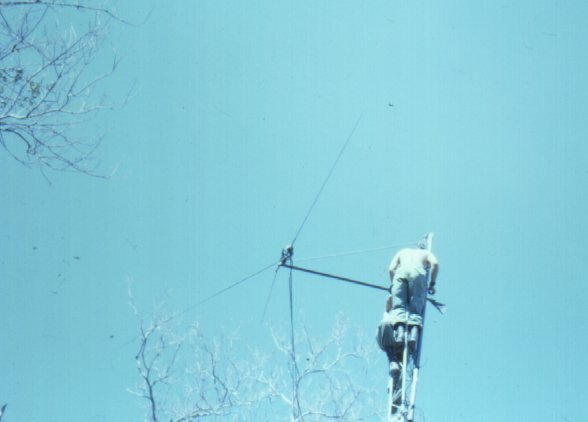 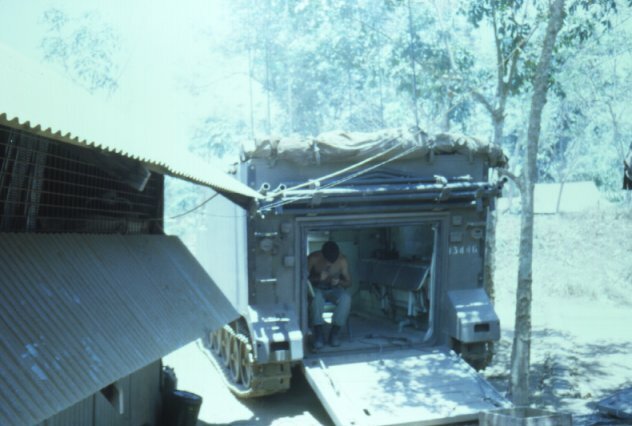 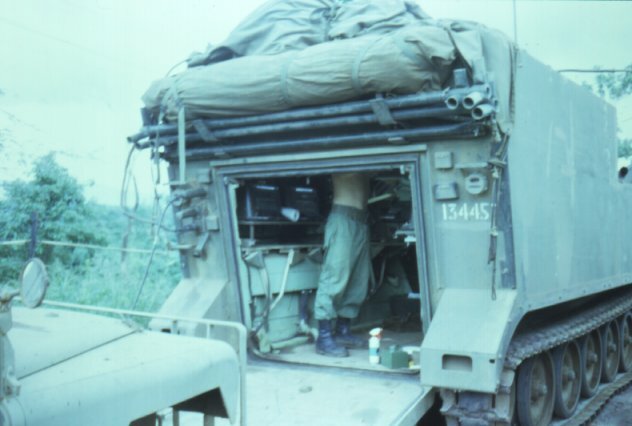 Note: The Australian AN/MRC-69 Shelter was fitted with different multiplexing equipment (F1830) then the US Army versions. 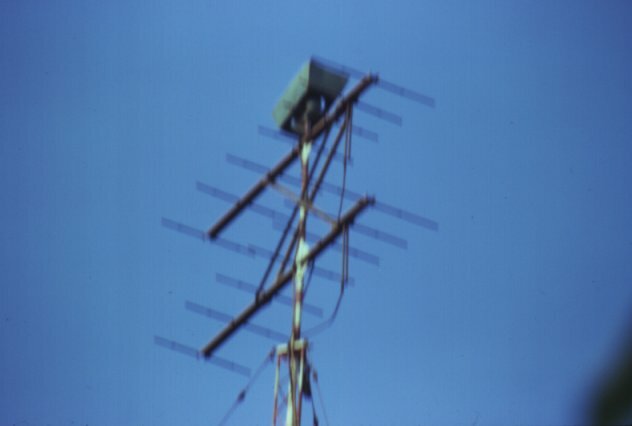 21-17. 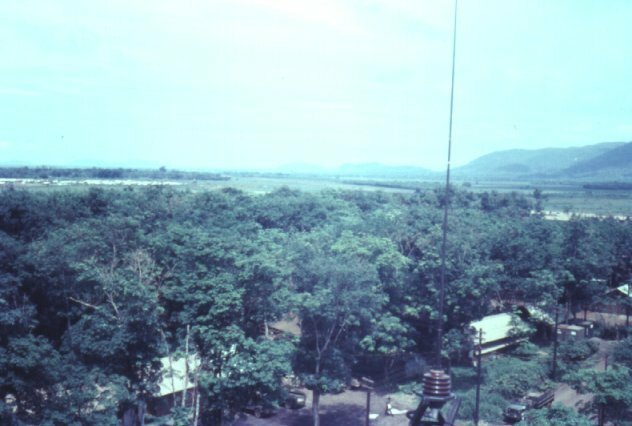 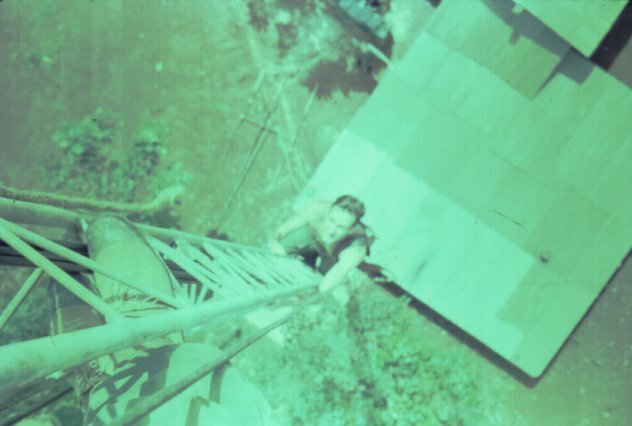 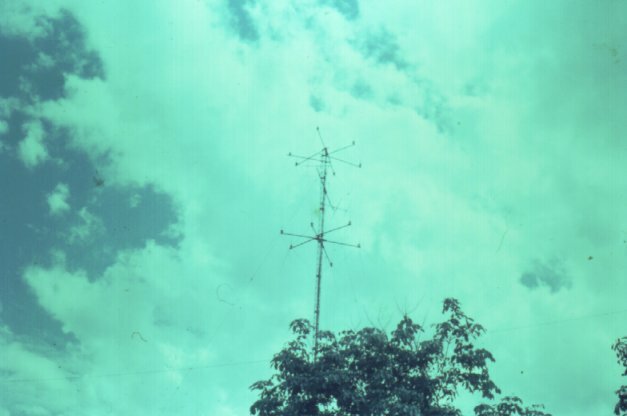 104 COMCEN communication mast at Nui Dat. 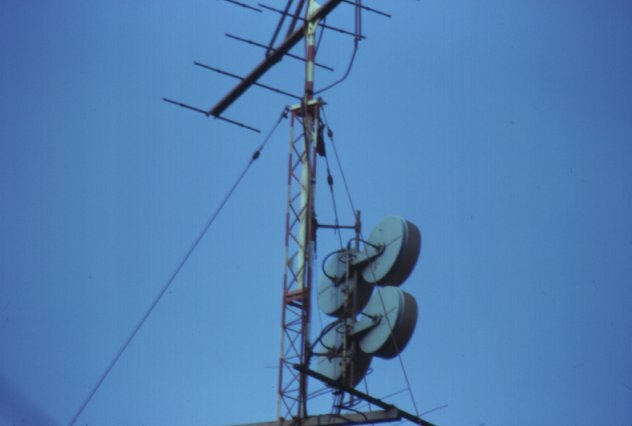 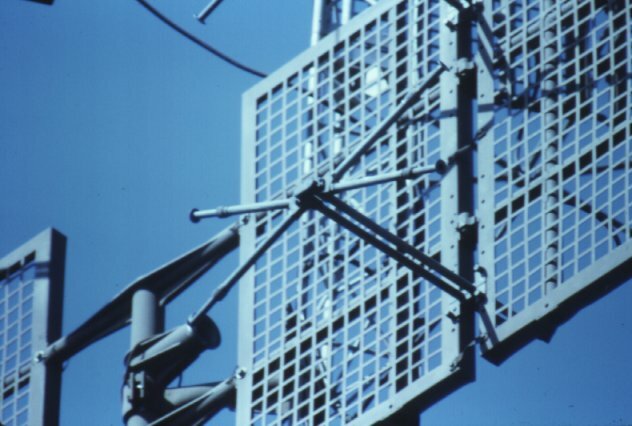 Yagi antennas role not known however the housing on the top is to ensure the mast light is only visible from the air when turn-on.